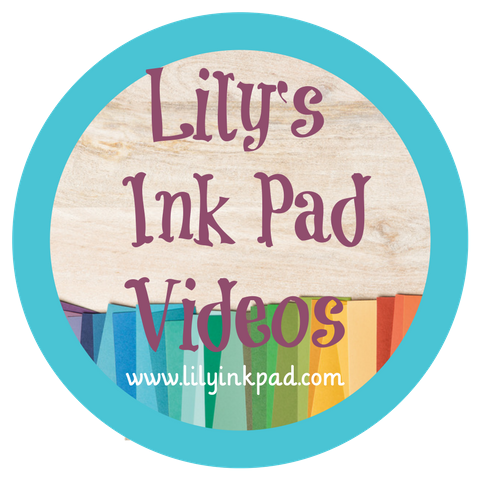 Lily's Ink Pad: Second Stampin' Up! Christmas Card--from a friend and demo! 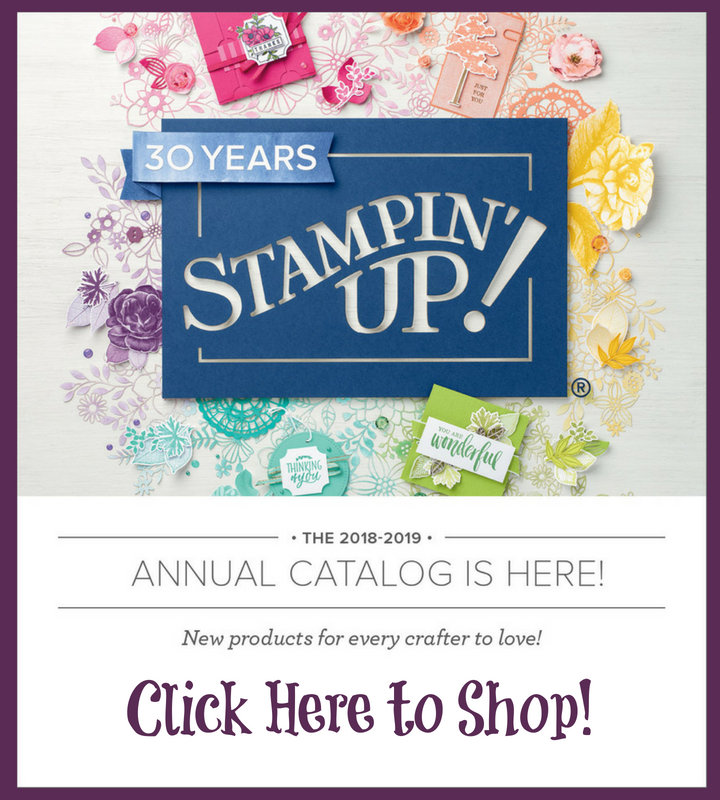 Second Stampin' Up! 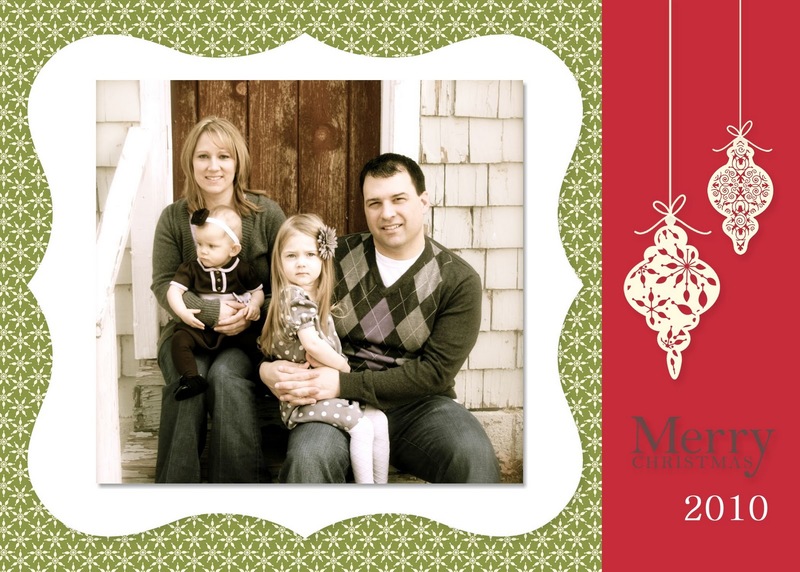 Christmas Card--from a friend and demo! I love the fact that I can get ecards and see pictures of beautiful children right away! Here is one that a friend and fellow Demonstrator Becca sent! Isn't it great? Her family is so beautiful! She used My Digital Studio to create this ecard! Jingle Bells Designer Series Kit, Tree Trimmings digital stamp, and a few extra embellishments! 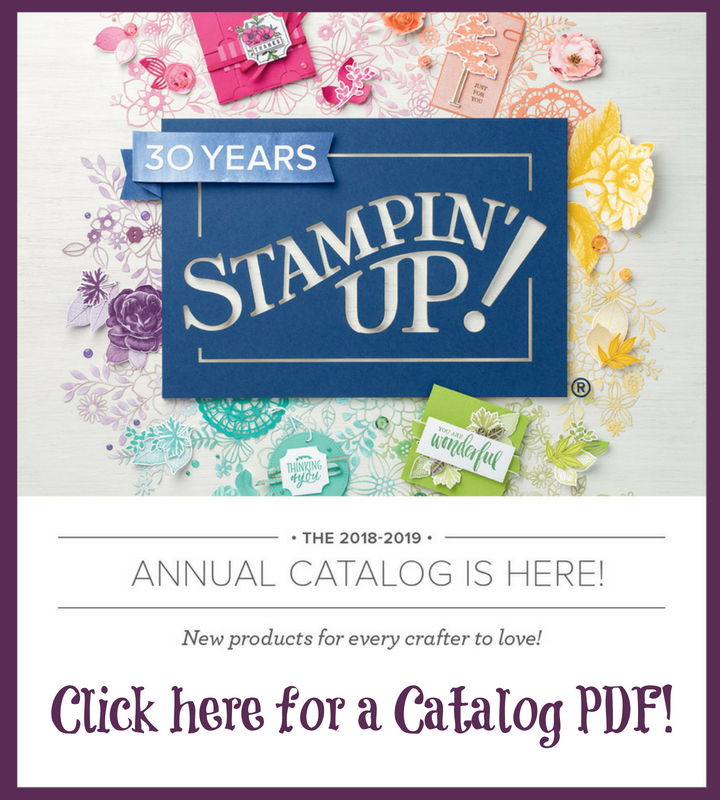 How easy and fabulous!